King of Avalon: Dragon Warfare is a 2D real-time strategy MMO game from FunPlus and Diandian Interactive set within a fantasy version of the world from King Arthur’s legend. It challenges players to raise dragons, build cities, armies, alliances, and defend their throne from rivals. You play as the lord of your very own castle, responsible for constructing and upgrading various buildings and structures as well as training troops and buildings weapons, all for the purpose of battling monsters as well as other players. The numerous buildings in King of Avalon can be classified into four groups: resource, troop, alliance, and others with each building having a level 40 cap. You can build a variety of structures from farms, mines, and barracks to siege workshops and wishing wells. You can similarly train infantry, cavalry and bowmen with more troops and buildings getting unlocked as you upgrade your castle and level up. Like many other games in the genre, there are wait times to construction and training that can range from minutes to hours. You can of course always use the game’s premium currency to get past the wait times but you also have the option of looking out for speed up tokens that sometimes drop after PvE battles. Construction, upgrades, leveling, and battles will, of course, require resources. There are four main types of resources you need to gather in King of Avalon: Food, Wood, Iron, and Silver. The grind for resources is not particularly evident in the early game but becomes crucial once you have leveled up to any significant degree. You can also find additional resources by hunting monsters or capturing mines on the world map. You’ll spend most of your focus, at least in the early game, on upgrading your Stronghold. 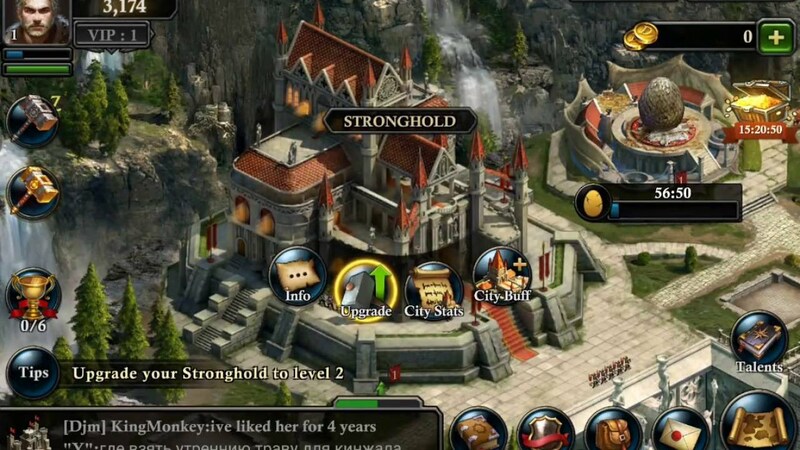 The Stronghold is essential in helping you unlock and build other structures and if neglected can turn into a bottleneck as each building or upgrade is connected to another building. For example, to build Iron Mine, your Stronghold needs to be level 10. Or, to upgrade your Stronghold to level 9, you must have a University level 7. Every so often, you’ll hit a cap and will have to upgrade other buildings to then be able to boost your Stronghold. Developing and upgrading your stronghold allows you to grow larger and better armies which, outside of PVE, you can use to attack and defend against other players. To build up your troop numbers you’ll need military tents, Barracks to train your infantry, stables to train your cavalry, Ranges to train your bowmen. You can also build Hospitals to treat injured troops. The battles themselves are somewhat of a dull affair, usually involving marching to a specific location on the kingdom map where you watch your troops play out their battle animations until a message pops up to inform you of the result of the fight. 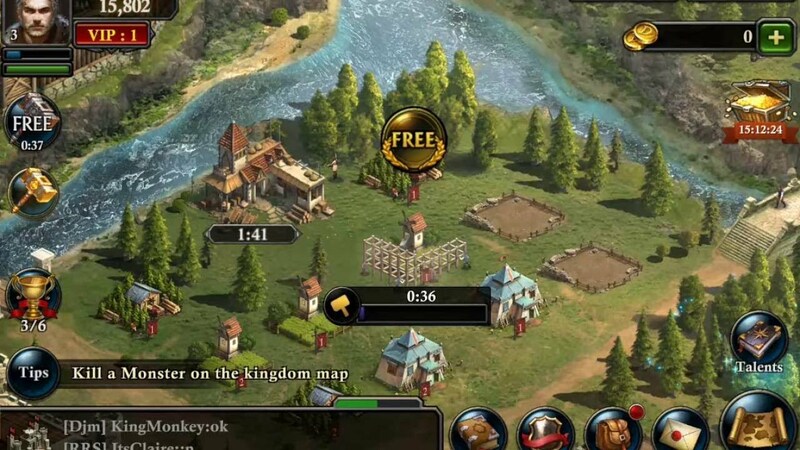 You can use the scout option to send out a scout who will assess the enemy army and their defenses, try to build up your Watchtower to gain more information about the enemy or balance your troop configurations to give yourself an advantage but ultimately in the end, victory or loss seems to be more of a numbers game than the result of a planned strategy. You start out the game with a protective shield, which immunizes you from enemy attacks. This gives new players an opportunity to build up their bases and gather resources in relative safety in the beginning. Once the shield drops it’s time to go out and attack other players. At first, I only fought lower level enemies but soon figured out that picking fights with players a couple levels above me was a good idea. If you take part in the game’s Alliance system you can also ask other members for assistance at the cost of a slowdown in upgrades and construction. Additionally, you’ll earn some bonuses if you are part of an alliance and your alliance will be instrumental in letting you participate in bigger raids than you can manage on your own. The titular Dragons are one of the primary draws for the game and among one of its most important features. Every Lord in the game has a dragon, though only one. At the start of the game, you will be asked to build its nest wherein an egg will then be placed to be hatched in a few hours. The dragon primarily serves as a stat boost for the player, increasing the defense/attack power or boosting troop numbers for instance. 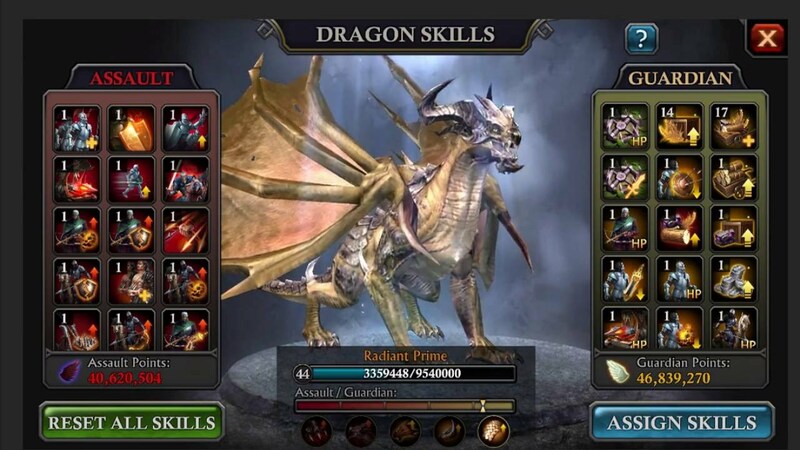 Leveling up the dragon unlocks more skills for the player to use. You can also choose to spend real money to buy emblems that will greatly enhance the power of your dragons. One of the more interesting aspects of the game is social user interaction and communication. You can communicate quite easily with your friends and members of your alliance as you band together to take on different challenges. 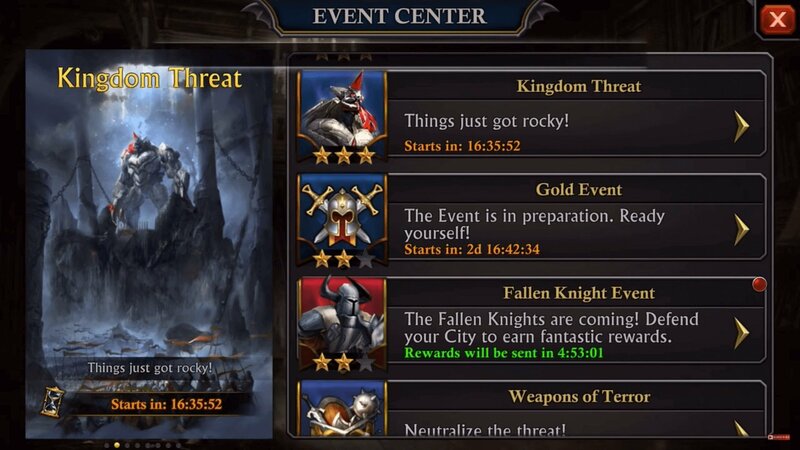 There are regular events organized in the game and you can usually find multiple ones going on at the same time for players at different levels. You can also trade resources at the marketplace to balance out your stock as well as purchase additional resources at the exchange. One of the game’s major selling points for me was the artwork and asset design. The environment design is beautiful and the assets used for the castle, the buildings, the monsters etc are all quite excellently crafted. The UI is slick and simple with no glaring responsiveness issues that can often plague games like this. In conclusion, King of Avalon is a flawed game. It looks beautiful and has great tools to help you interact with fellow players and build fruitful social interaction but lacks engaging battles and opportunities to use strategy. You can have a lot of fun engaging in the PVP or PVE and also in building up your city, but there are other games that offer a better overall package. Kings of Avalon: Dragon Warfare is available to download for free on iOS and Android devices through the App Store and Google Play, respectively. You can also play it on the Bluestacks emulator, which will enable you to play it on your personal computer. Simply head on over here to download and install it on Bluestacks. Would you like to subscribe to this post? PoKI is now a Member of Entity Gaming? Ring Of Elysium Review – Better than PUBG? Fortnite India servers are finally happening!  © 2019 Esportsportal - Gaming & Esports, Reviews, News & Gadgets Esportsportal.